QBExpress is pleased to announce that AccounTraining Solutions has joined our team as a group of QuickBooks ProAdvisors serving Dubuque, Iowa, Wisconsin and Illinois. The team at AccounTraining Solutions has more than 50 years of combined experience working with individuals and businesses in public accounting. AccounTraining Solutions specializes in QuickBooks training and support, while their AccounTax Solutions office also provides bookkeeping, payroll and tax services. QBExpress can guarantee you will be in great hands with AccounTraining Solutions thanks to their years of experience and commitment to their clients. AccounTraining Solutions has a team of QuickBooks ProAdvisors available to help you with all your QuickBooks needs. The team, which includes Sue Wichmann, Amanda Lange and Kaysha Schmitt, can assist you with everything from helping you choose the right QuickBooks system for your business to training you and your staff on how to use it. This is why our Dubuque QuickBooks ProAdvisors are a great fit for any business. QuickBooks Setup – Sue, Amanda or Kaysha can help you choose the right software system for your needs. They can also perform a full setup and installation, even entering your current information into the new system. QuickBooks Training – The ProAdvisors at AccounTraining Solutions can train you and your staff on everything from an introduction to QuickBooks to teaching you how to use even the most advanced features. QuickBooks Consulting – They can provide ongoing QuickBooks consulting services. They can help you troubleshoot, recommend apps to streamline your business processes, and periodically clean up and organize your system. Accounting Services – AccounTax Solutions can provide full bookkeeping services, create financial statements, and can provide comprehensive payroll services. Tax Services – The team can help with all your tax needs, including completing and filing your personal or business tax return and giving IRS representation for an audit. Financial Consulting – AccounTax Solutions can help you create a financial plan that minimizes your current and future tax liabilities. Be sure to contact AccounTax Solutions today for all your business needs. There are three QuickBooks ProAdvisors at AccounTraining Solutions, making their team uniquely qualified to provide you with QuickBooks training and support. 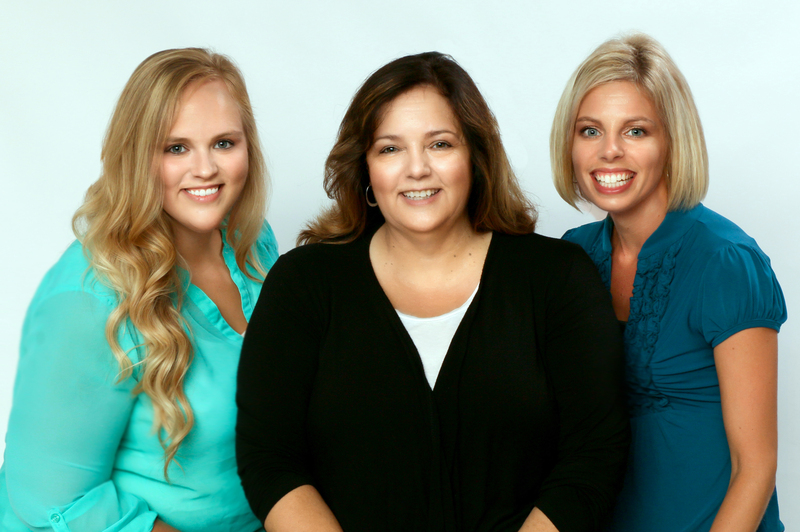 The QuickBooks team is comprised of Sue Wichmann, Amanda Lange and Kaysha Schmitt. Amanda and Kaysha both have more than 10 years of experience working in accounting. Sue, the owner of AccounTax Solutions and AccounTraining Solutions, has more than 30 years of experience. They all believe strongly in using QuickBooks to streamline their client’s business processes. QBExpress recommends you call them today for a free consultation.